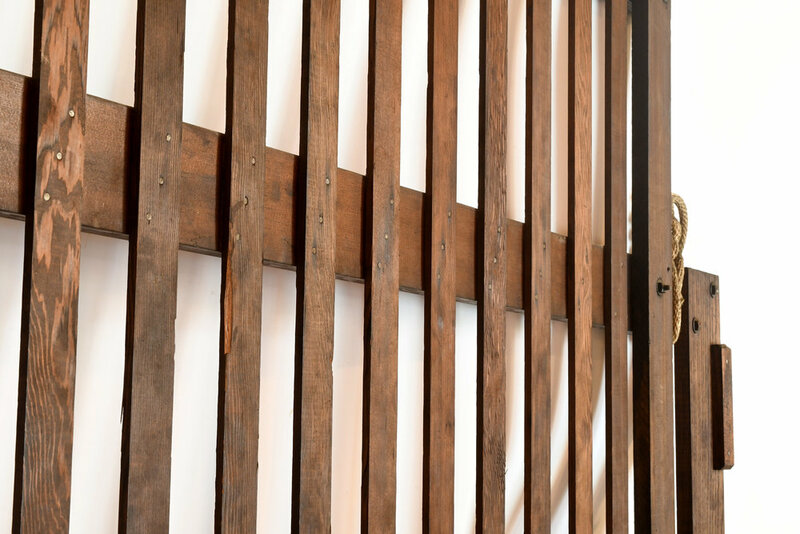 These richly stained wood elevator gates have an undeniable rustic charm. 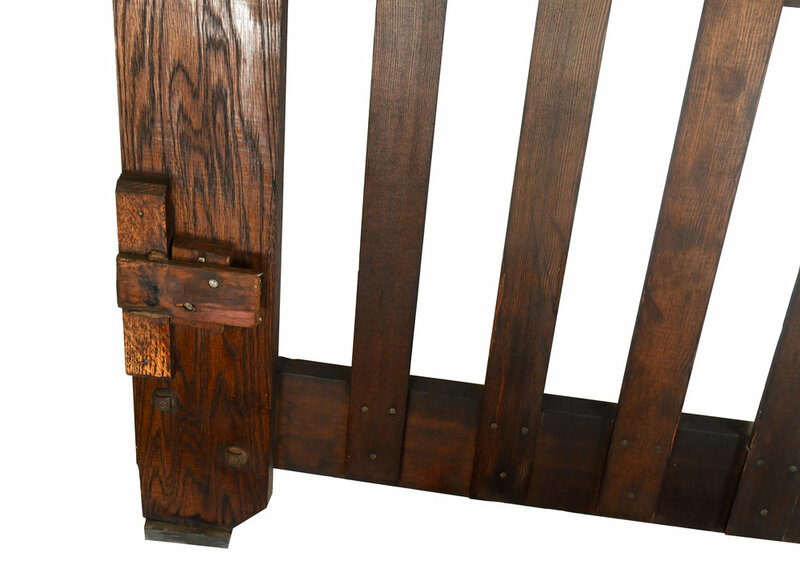 They would look fantastic re-purposed into a headboard, room divider, or trellis. Be sure to include the Product ID (47425) when making your offer.